Read these fascinating stories of successful past graduates of our universities and colleges. 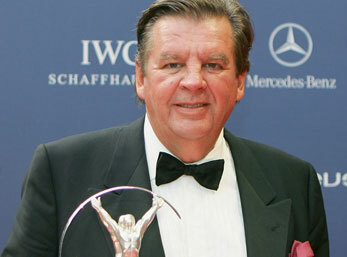 Johann Peter Rupert is a billionaire and the Chairman of Remgro. He was born in Stellenbosch in 1950. He studied Economics and Company Law at the University of Stellenbosch. 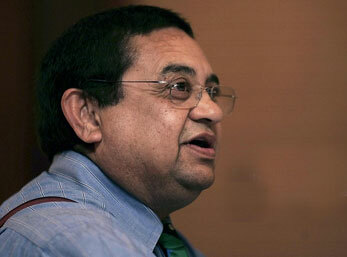 In 2009 he was selected as the Chancellor of University of Stellenbosch. 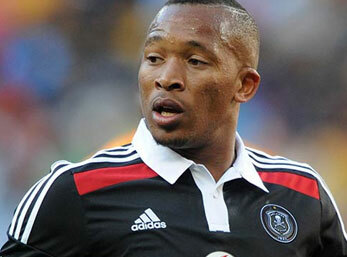 Lehlohonolo Majoro is a professional footballer playing in the premier Soccer League. He was born in Ladybrand, Free State in 1986. He studied at the University of Johannesburg (UJ). He has played for Amazulu, Kaizer Chiefs, Orlando Pirates and currently playing for Cape Town City. He made his debut for Bafana Bafana in 2011. 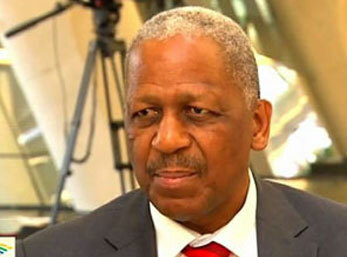 Nakedi Mathews Phosa is a South African attorney and politician. He was born in Bushbuckridge in 1952. He studied LLB in the University of Limpopo. In 1981 he founded the first black empowerment law practice in Nelspruit. He is a former Premier of Mpumalanga. Nelson Rolihlahla Mandela was a South African anti-apartheid revolutionary, politician, and philanthropist, who served as President from 1994 to 1999. 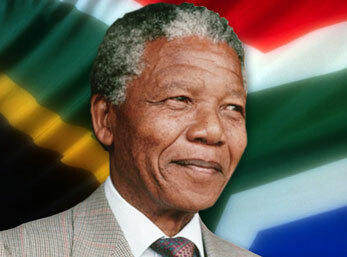 Nelson Mandela was born in Mvezo, Eastern Cape in 1918. He studied a Bachelor of Arts degree at Fort Hare University. He held honorary degrees from more than 50 universities worldwide. Percival Henry Frederick Sonn was a Lawyer and Cricket administrator. He was born in Oudtshoorn in 1949. He studied Law at the University of the Western Cape (UWC). He became the 6th President of the International Cricket Council, (ICC) the most senior role at Cricket’s world governing body in July 2006. 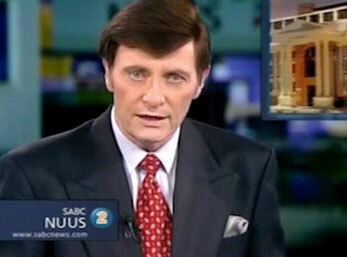 Riaan Cruywagen was an iconic journalist and newsreader. He was born in Johannesburg in 1945. Town, while studying at the University of Stellenbosch. He presented more than 7000 news broadcasts and is considered the generation’s guiding voice during a turbulent time in modern South Africa. His final broadcast on SABC 2 went out on 26 November 2012. 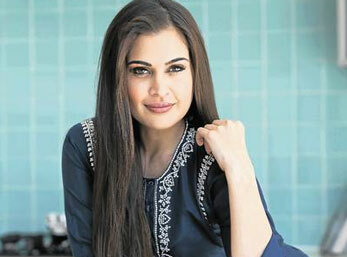 Shashi Naidoo is an actor, television presenter, model, entrepreneur and fashion blogger. She was born in Port Elizabeth in 1980. She studied Chiropractic Medicine at the University of Johannesburg (UJ). She is the sole owner of a modeling agency called Alushi Management. Shashi presented awards at the SAMA Awards, YOU Spectacular and Glamour SA Most Glamourous. Her own awards include Glamour model of the year, Take Control youth achiever of the year. 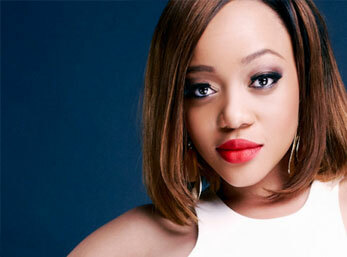 Thando Thabethe is a radio personality, actor, television host and the first ever African brand ambassador for Nivea. She was born in Soweto in 1990. She studied B. Comm accounting degree at the University of Johannesburg (UJ). Legacy” and is radio DJ on 5fm. Wendy Yvonne Nomathemba Luhabe is an entrepreneur. She was born in Daveyton, Gauteng in 1957. 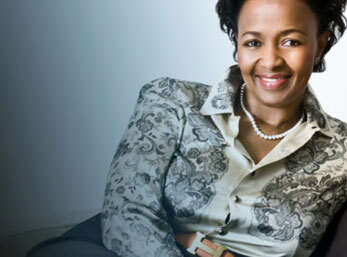 She has a degree with the University of Fort Hare (1977) and the University of Lesotho (1981). She is an Economic Activist, a champion for Social Entrepreneurship, a Mentor for younger generations. She is a former Chancellor of the University of Johannesburg was appointed in 2006.